We are glad to see you at AllTrainersPC.com! If you want to download RimWorld Trainer for free, you can do it right on this page! This cheat works on the game version 1.0.2059 and above. Trainer includes 15 different functions, using which you can get a big advantage in the game. 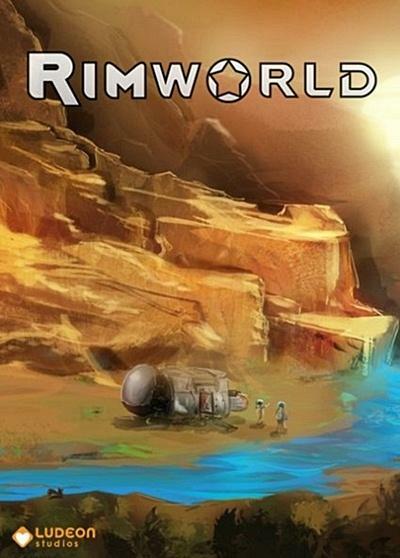 RimWorld (2016) is a new interesting sci-fi simulation game with strategy elements developed by Ludeon Studios for PC. In this game you control a group of colonists who were shipwrecked and found themselves on an unknown planet. You need to try to survive in this place and establish a colony or even create your own civilization.